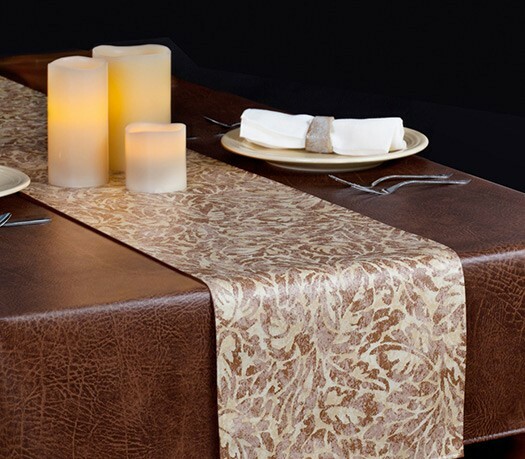 Vinyl placemats provide more options for creating the right tablescape in your dining area. 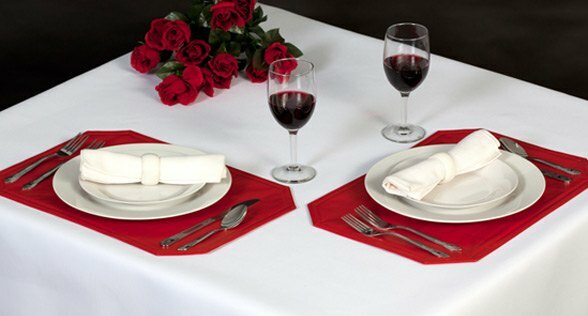 Made-to-order table runners let you transform your tables by adding a splash of seasonal color. Custom table toppers are an easy way to add pizzazz to your decor ... and they’re laundry-free , too! Because we manufacture our own vinyls, we can quickly and easily make custom table runners or table toppers, as well as placemats. Why settle for one look, when you can easily change your decor from season to season or even for special events. 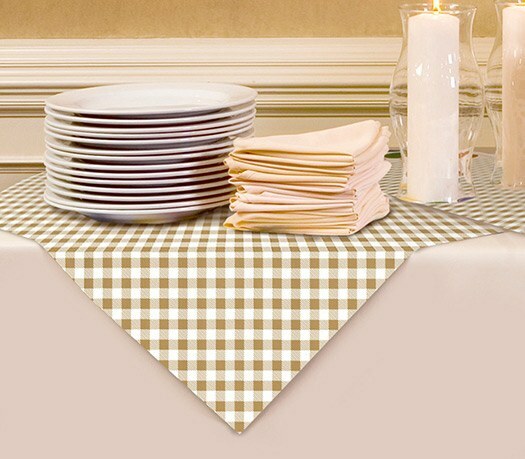 Simply layer any basic table cover with a decorative runner, a snazzy overlay, or colorful placemats. 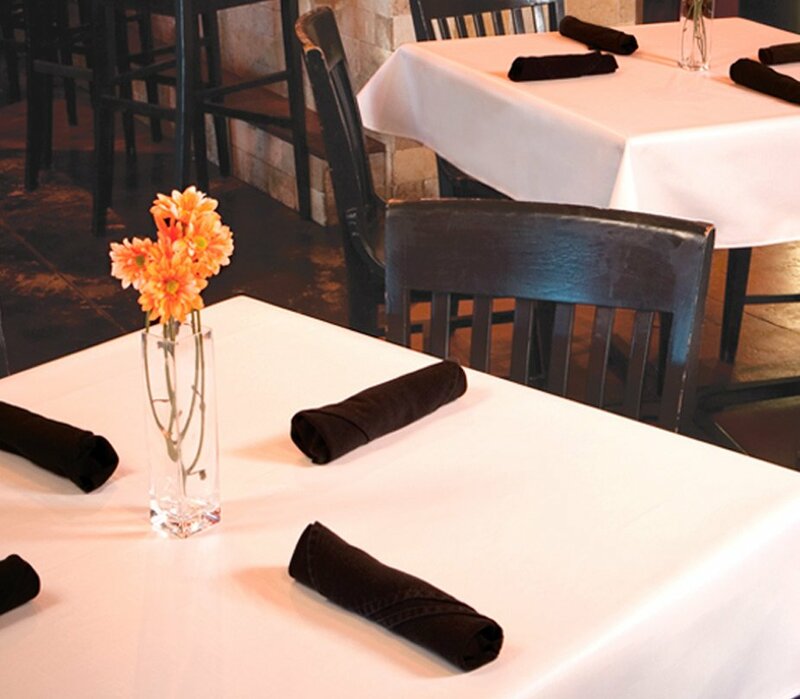 Add the perfect finish to a great table setting with one of our custom-made table runners or table toppers. 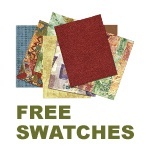 Simply select any fabric from the collections below, send us your table dimensions and tables, and we’ll get to work. Please see Measuring Instructions before ordering. All runners and toppers will be precision cut and sewn with a 1/4" hem.